How the heck does Amazon make money? My sale is better than yours. 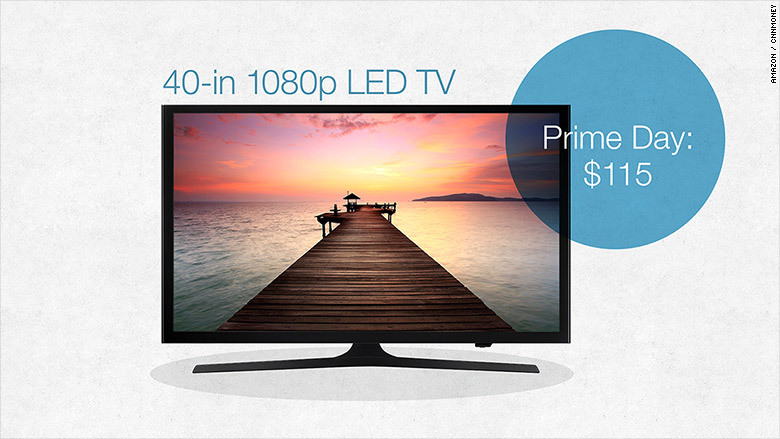 Just hours after Amazon teased some of its major deals ahead of the kickoff of its "Prime Day," Walmart previewed some of its own deep discounts to CNNMoney. The 24-hour sale-a-thon is set to begin at 12:01am PT on Wednesday. Amazon's special savings day on Wednesday is to commemorate the company's 20th anniversary and is being promoted as having "more deals than Black Friday." 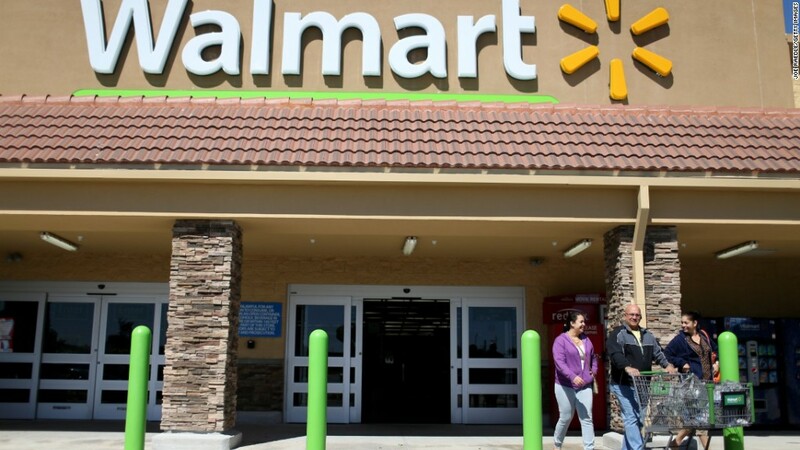 After Amazon announced its plans last week, Walmart jumped in with a sales day of its own on the same day that will be filled with what it calls "atomic specials" and thousands of deals. Some of the Amazon discounts revealed Tuesday include a 40-inch TV for $115, savings of up to 70 percent on top kitchen brands, an Amazon Fire HD 7 tablet for $60 off (regularly retails for $139), over 50% off two Nikon COOLPIX cameras, and an iRobot Roomba Pet Vacuum Cleaning Robot for under $300, for a savings of at least $99 and possibly more depending on the model. Walmart's specials included an Apple iPad Mini 2 for $265 (for a savings of $164), a Black and Decker Drill and 133 piece Home Project Kit for $50 (usually retails for $80), and a Toshiba 15.6" Satellite laptop for $377 (customers save $253). 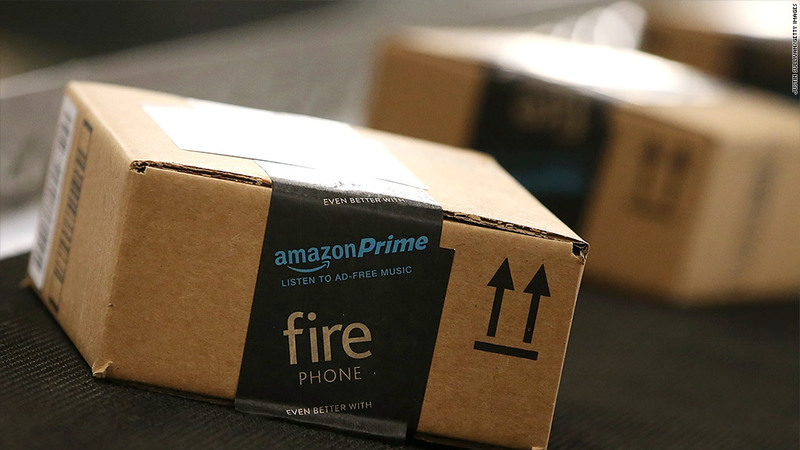 The Amazon sales are available only to its Prime members but Amazon (AMZN) is currently offering the membership, normally $99 a year, for free as a 30-day trial. Shoppers will be privy to enticements such as "Lightning Deals" and "Deals of the Day" throughout Wednesday and will receive free and unlimited two-day shipping. Prime Day will also allow members the chance to win from $1,000 to $25,000 in Amazon gift cards and tickets and a trip to the season two premiere of Transparent, an Amazon original show. In addition to announcing its own sale, Walmart criticized Amazon for only opening the sale to Amazon Prime members. Amazon shot back, questioning the logic of retailers who make prices cheaper for online versus in-store shoppers.